A great kit! My first electronic kit build in a couple of decades, took around 2 hours but this was teaching my son to solder and I would imagine an experienced person could polish this kit off in an hour. 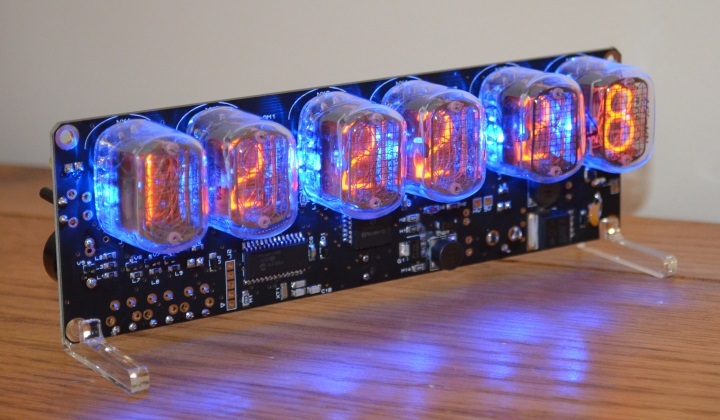 Finished clock is amazing .. building nixie clocks could become quite a passion!